Just in time for the return of warm weather, NBC10 is welcoming in new meteorologist Tammie Souza, who was hired in early January after Sheena Parveen left the station to join NBC4 in the nation's capital. Souza enters the Delaware Valley after previous roles in Chicago, Tampa/St. Petersburg, Milwaukee and Chico, California. 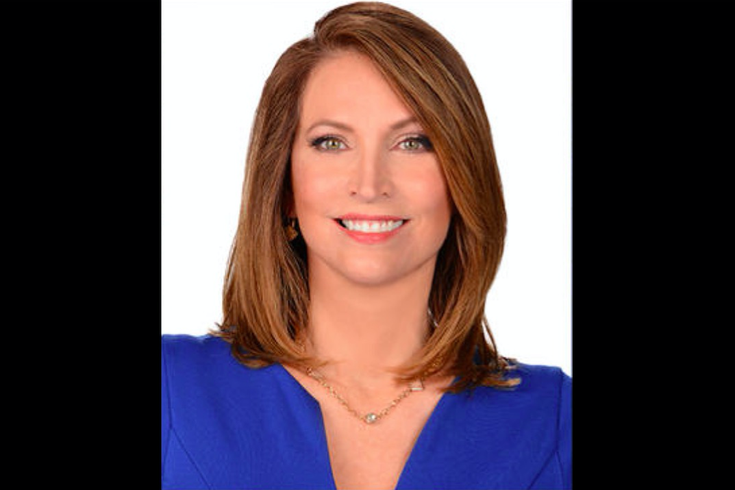 Her most recent position was at FOX32 in Chicago, where she served as both the weekday morning and weekend meteorologist. At NBC10, Souza will be seen at 5 p.m. and 11 p.m.
Souza officially begins the first week of March.